The Last Cowboy – His Journey is both a reflection of R.W.’s own journey and of the trail on which America’s Cowboys have found themselves. Combining lyrics and excerpts from his one-man play, R.W. successfully layers the album with emotion and refreshing new sounds. 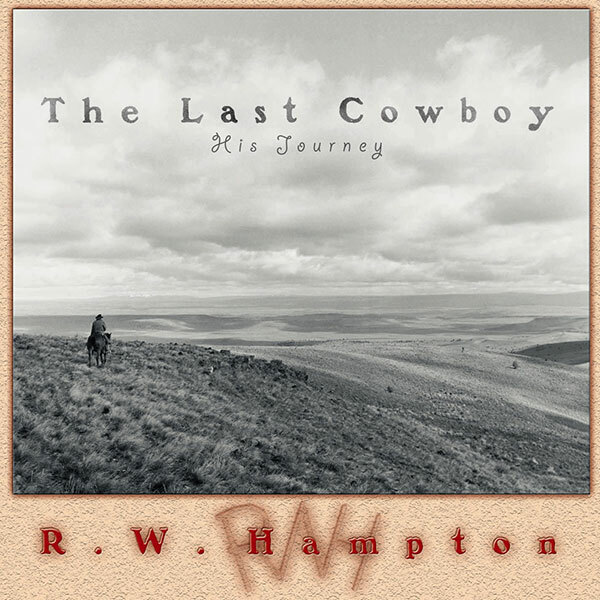 Winner of the 2000 Wrangler Director’s Choice Award for Excellence in Dramatic Presentation and Original Music Composition, The Last Cowboy – His Journey features a total of 22 tracks.